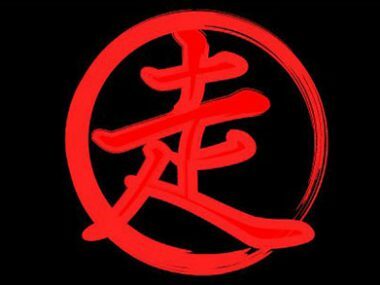 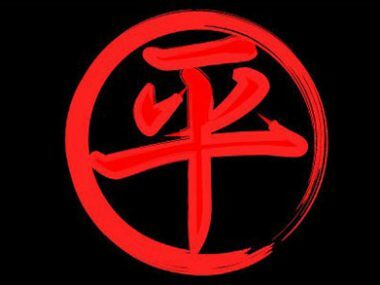 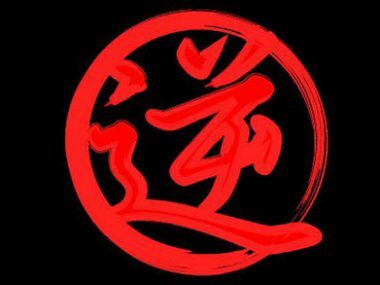 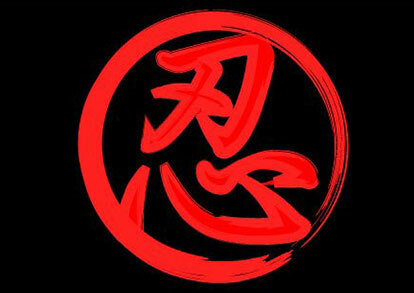 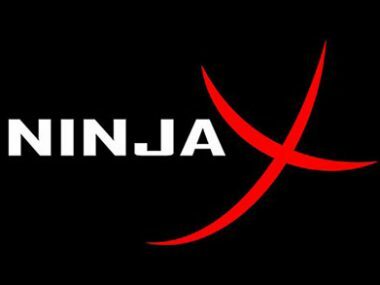 Ninja 101 is the class for people just starting out on their Ninja journey. 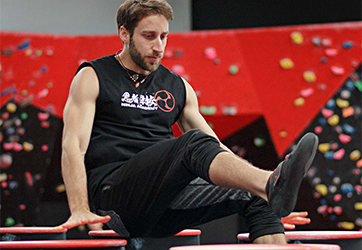 In Ninja 101 we will give you a taste of what’s on offer in the other classes and teach you some basic skills so you never feel like the odd one out in our classes. 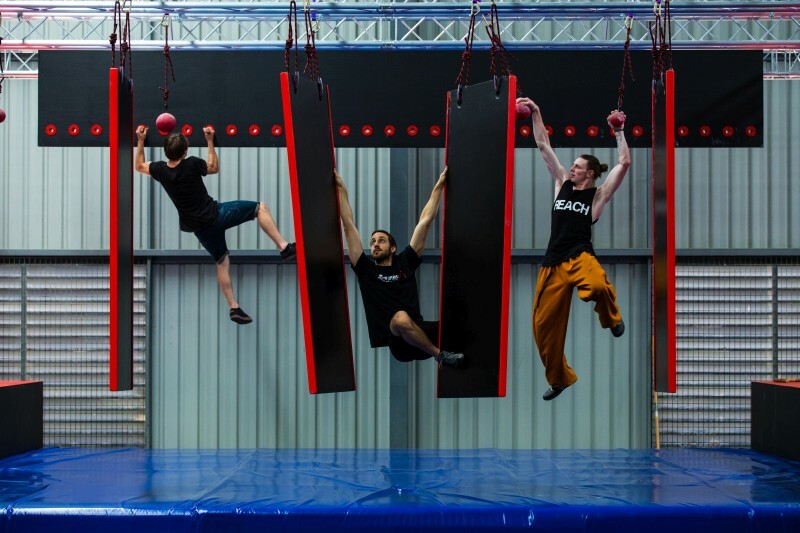 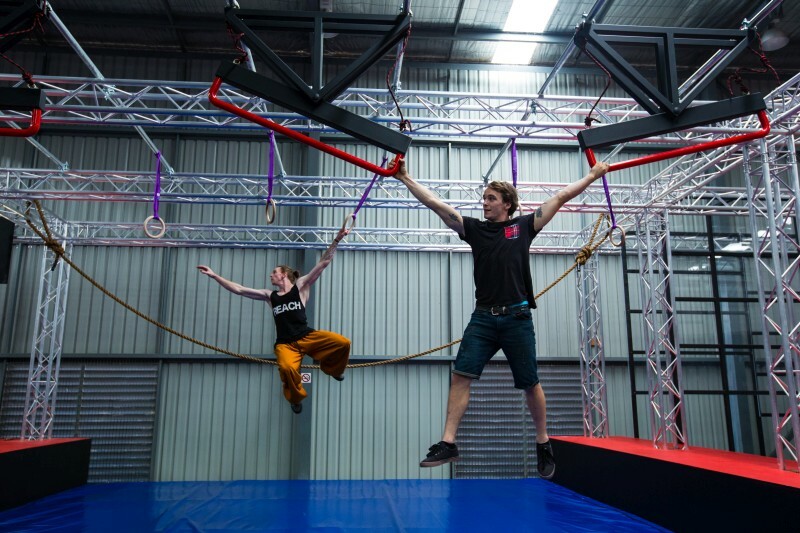 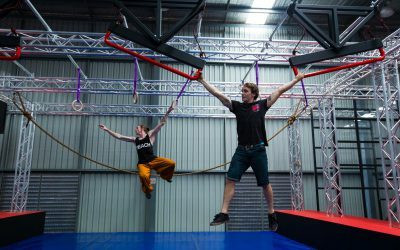 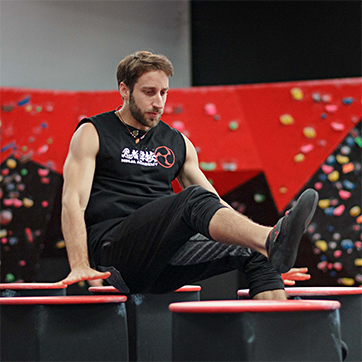 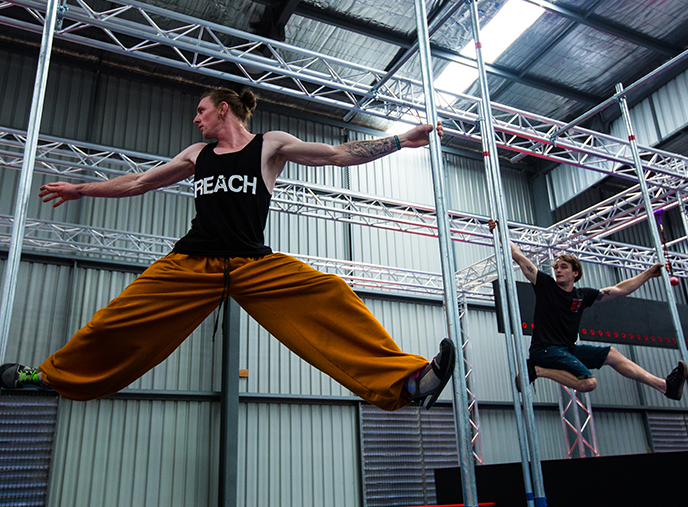 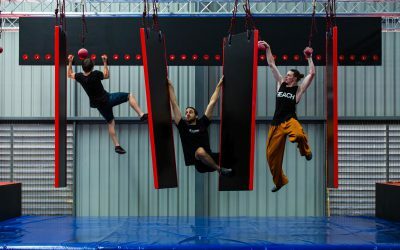 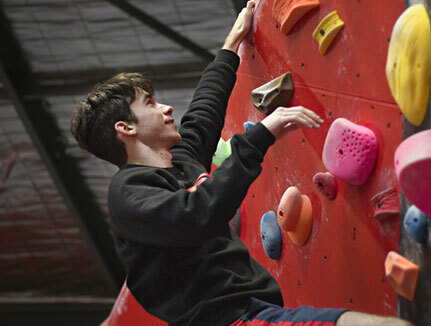 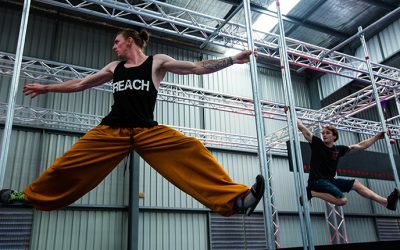 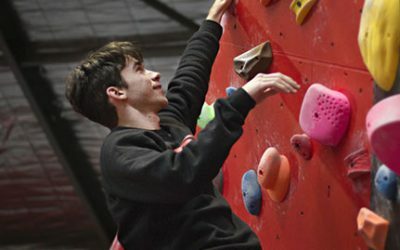 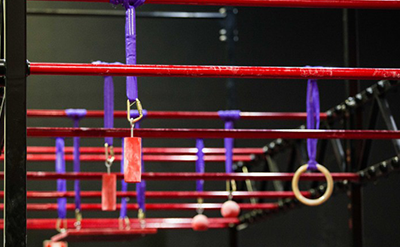 We’ll also introduce you to the main “play” areas of the facility – parkour, bouldering, and of course, Ninja Warrior. 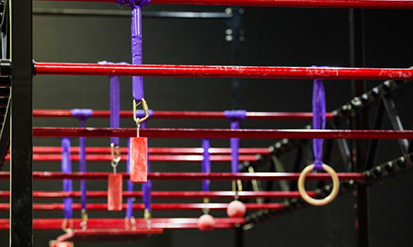 This class is suitable for all levels, but it’s aimed more towards newer uses of the facility.